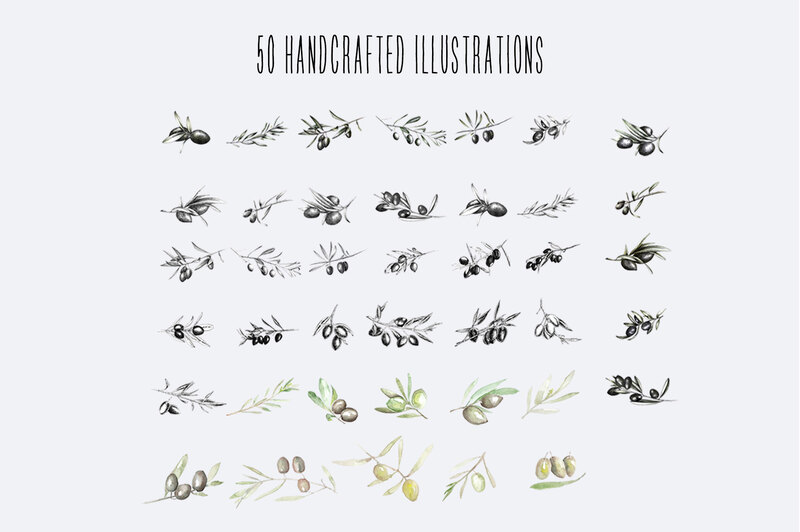 This handcrafted 50 Shades Of Olive Hand Drawn Illustrations Mega Pack is a carefully curated collection of ink, graphite and watercolor artworks. 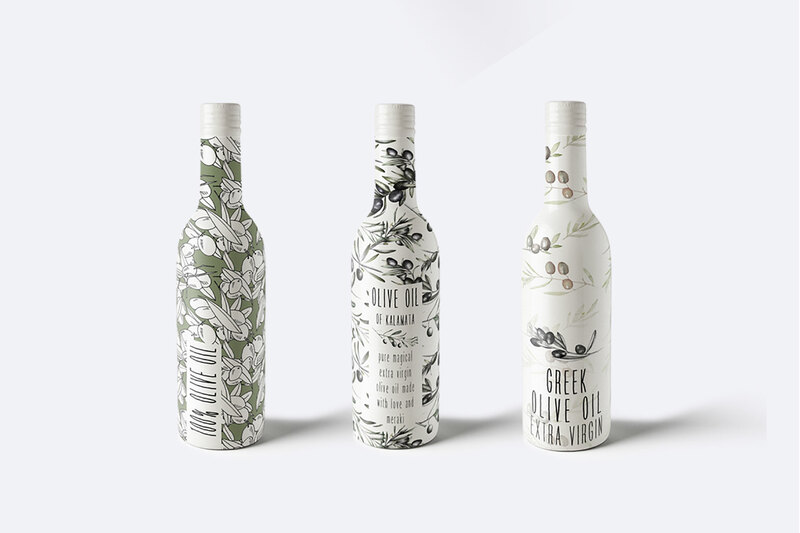 With 50 illustrations of olives and olive branches, this Mega Pack is perfect for your olive oil packaging design needs. 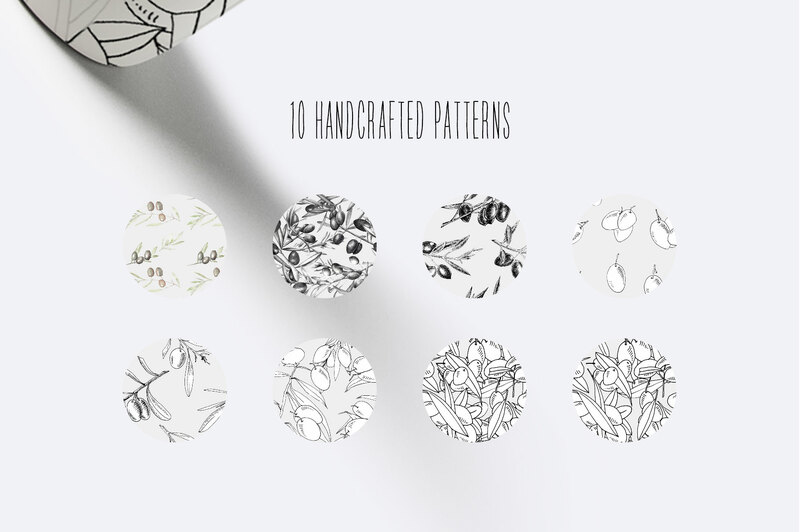 With high-resolution PNG and JPG files, this pack is perfect for any kind of printing method. 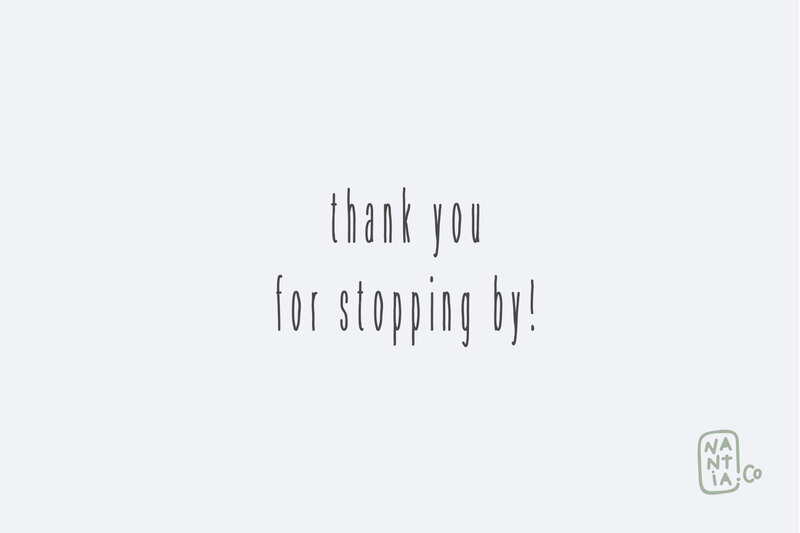 The font used in the presentation is LÜKA HandWritten Multilingual Font. 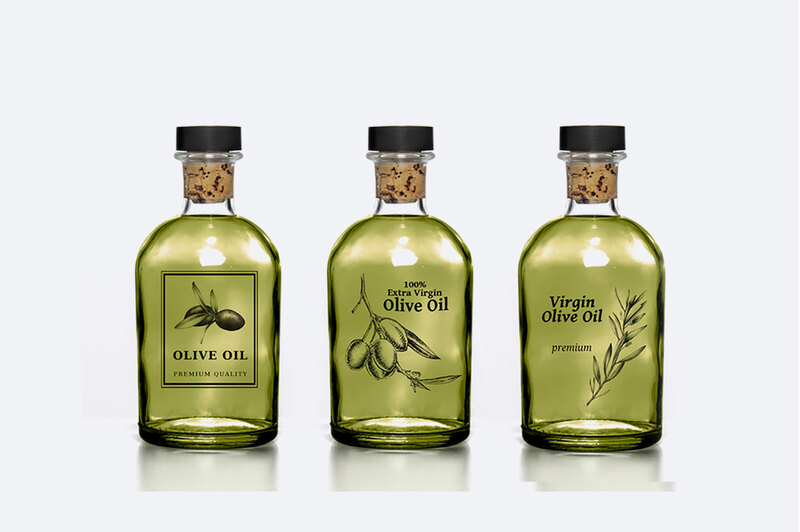 If you like it, you can find it here.